Asian Businesswoman Using A Digital Tablet While Leaning Against The Window In An Office. Lizenzfreie Fotos, Bilder Und Stock Fotografie. Image 116540570. 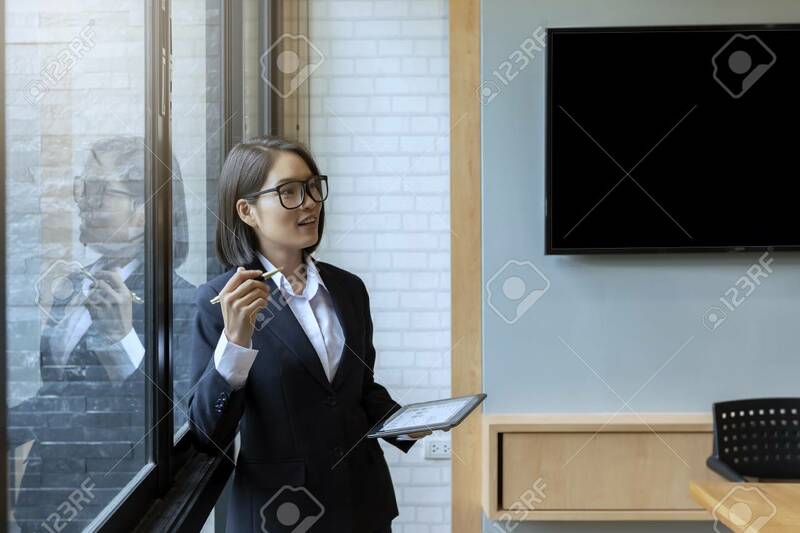 Standard-Bild - Asian businesswoman using a digital tablet while leaning against the window in an office. Asian businesswoman using a digital tablet while leaning against the window in an office.